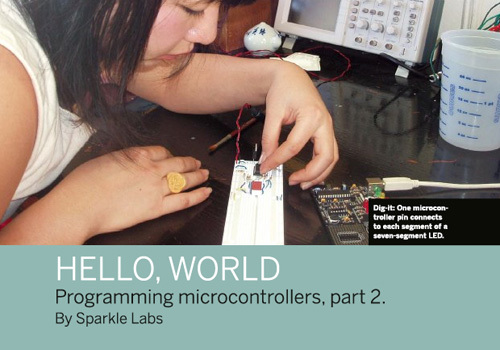 The second article in our series for Make on Microcontroller programming. This article shows you how to experiment with a seven-segment LED display and an LCD. Make your own cool signage!